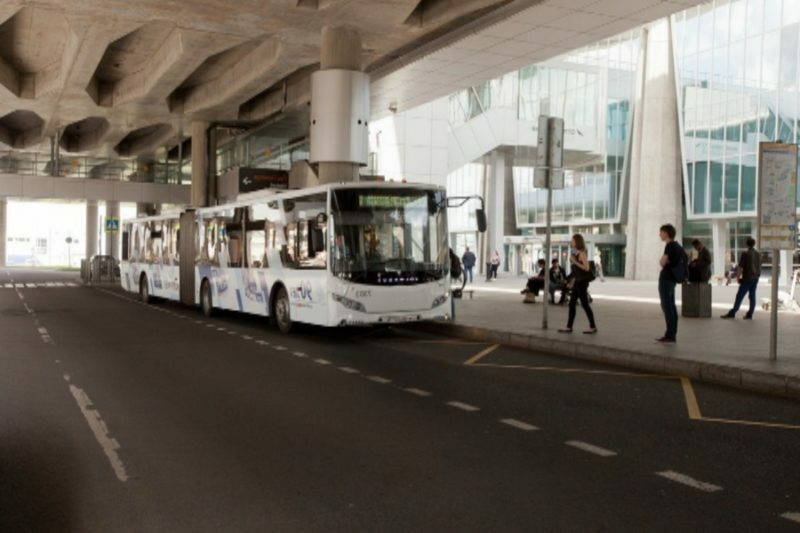 Bus number 39E, which now connects the air harbor with the metro station "Moskovskaya", will change the route. From June 13 to July 16 for the convenience of the tourists, the fans will be transported to the city center, namely to the metro station "Ploshchad Vosstaniya". Along the way, he will also make stops at the stations "Moskovskaya" and "Park Pobedy". The flight will go to seven cars more than usual, they will have to wait no more than 15-25 minutes. Calculate for travel will be in cash, by bank card or by electronic ticket. In days of matches 39E will not go, it will be replaced by free shuttles S1, free of charge for fans, plying around the clock.